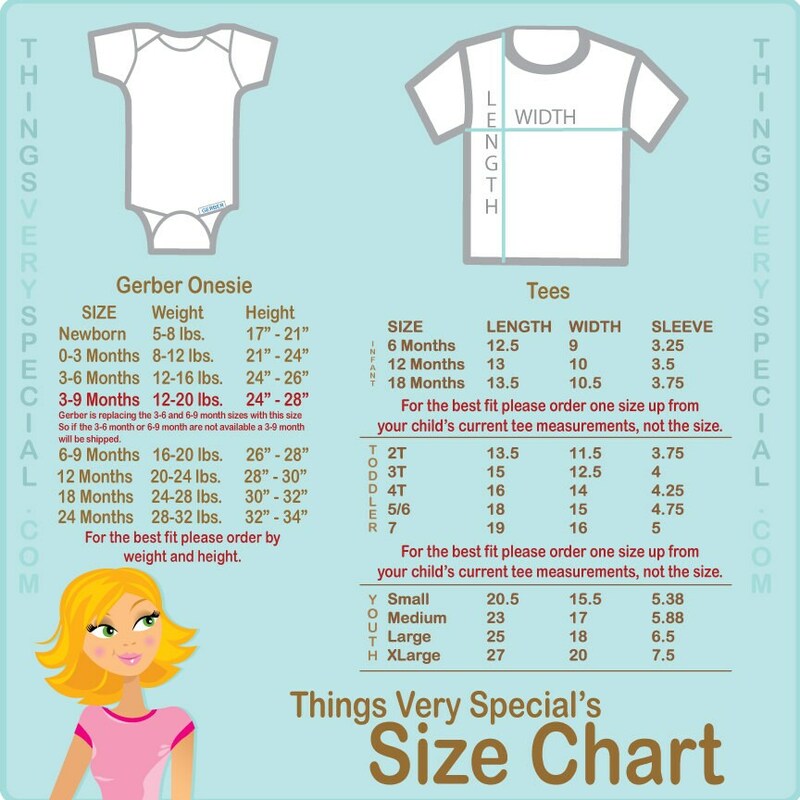 Super cute Personalized Mardi Gras tee shirt or Onesie with Name. The wording on this item can be changed if you prefer something different. 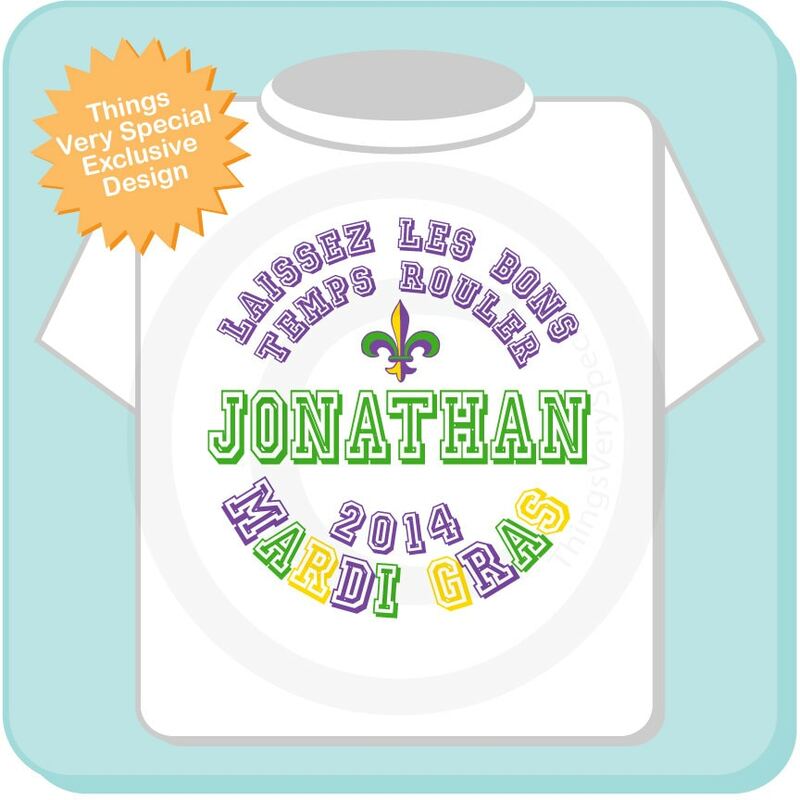 This one reads "laissez les bons temps rouler", your child's name, the year and Mardi Gras. Year you want on the tee. Fantastic!!! Wonderful shop, wonderful owner who was happy and very accommodating. The shirt was a huge hit and looked perfect!!!! Absolutely LOVE this shirt! Thanks for helping me out with this great design!! Wearing it tomorrow, and I KNOW we will have MANY compliments!! !